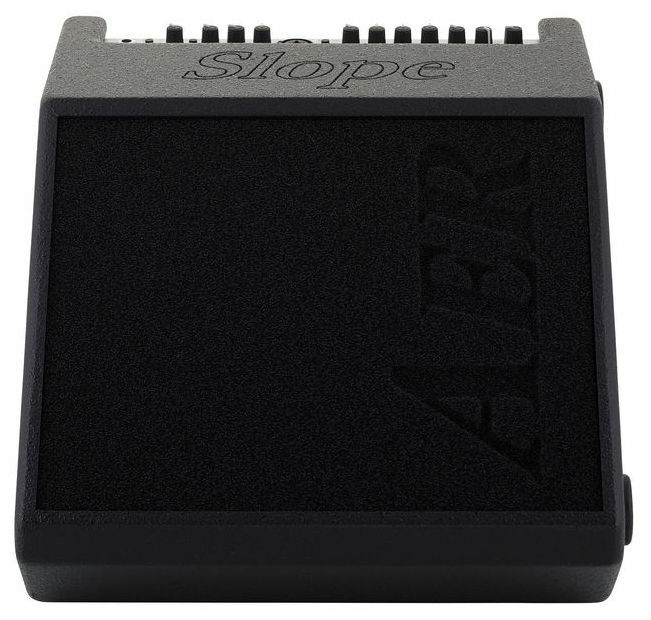 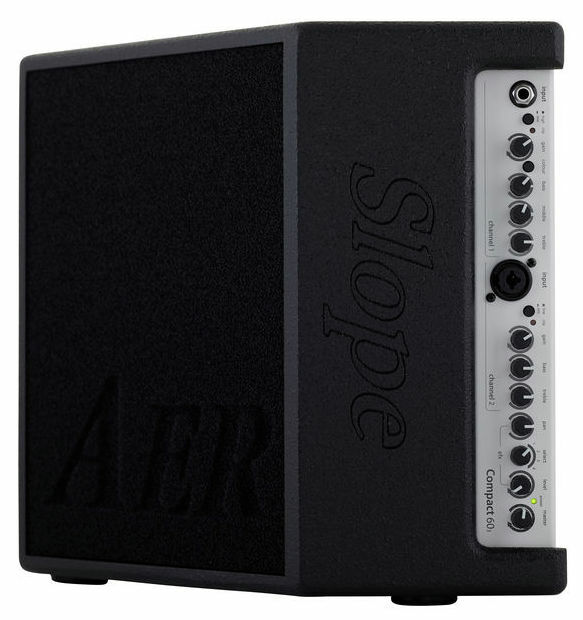 The Compact 60 Slope is a professional, compact and powerful amplifier system. 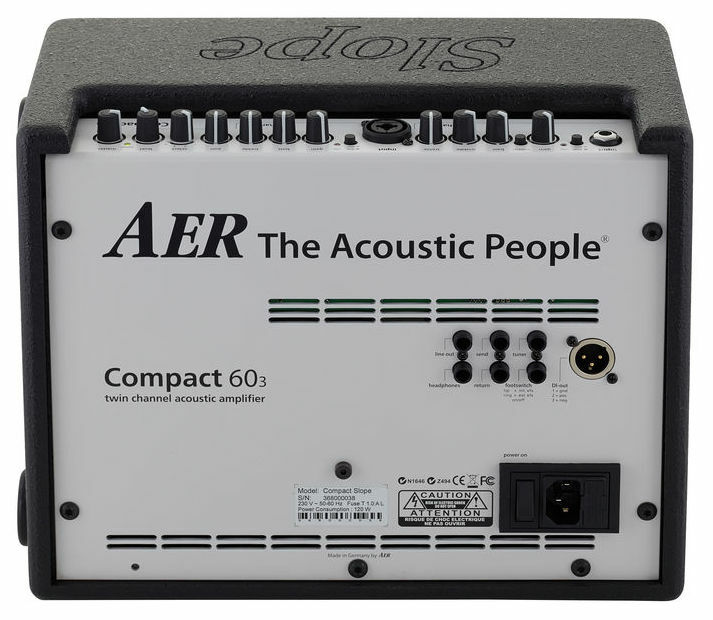 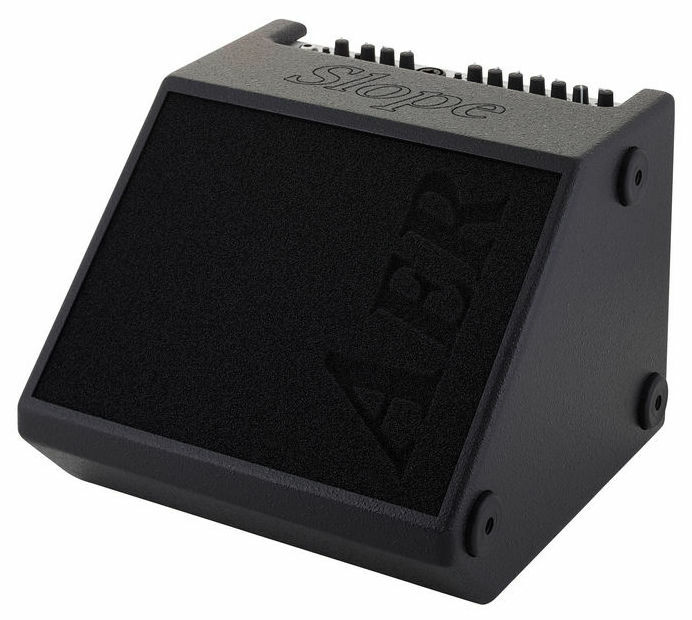 Especially developed for the enhancement of acoustic instruments it is nonetheless suitable for other instruments, even electrical ones. 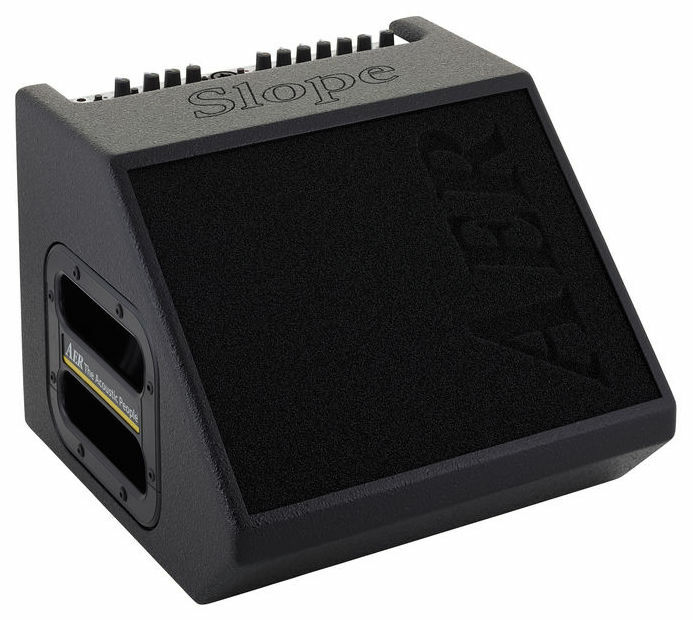 The Compact Slope accomplishes this by combining well approved Compact 603 with a wedge design cabinet.